Play the Slot of Fun in Watch game on Apple store.! 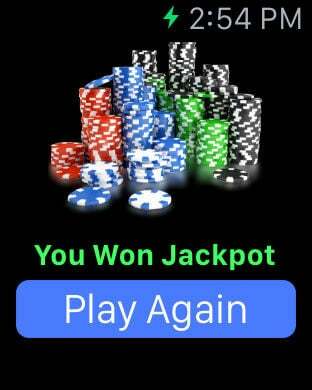 Biggest Jackpots! Slots of Fun in Watch is a casino gambling machine with three which spin when a button is pushed. When you press button then reels will spin. If pictures is in reels is equal then you won game. 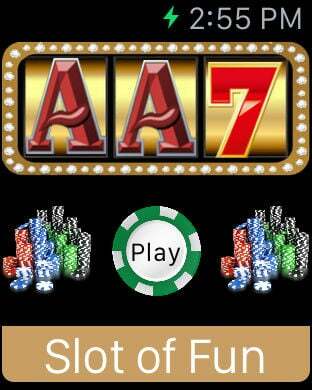 ► Get the Biggest Bonuses and Best Jackpots of any Slot Machine! 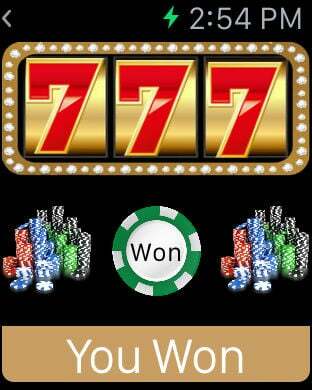 ► Try your luck on Slots of Fun in Watch Game!